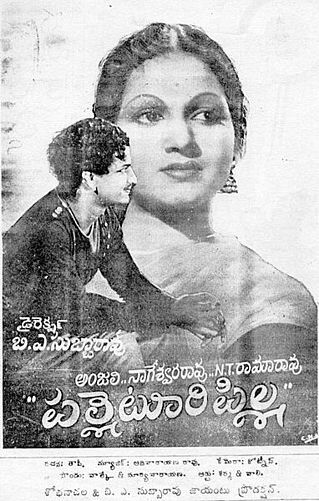 Palletoori Pilla (English title: Village Girl): is a 1950 Telugu film directed by B. 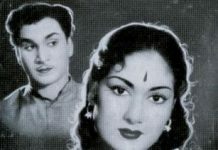 A. Subba Rao. The title role is played by Anjali Devi. The story was loosely based on the English play Pizaro by Richard Sheridan. 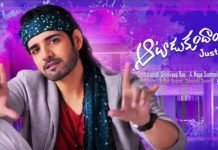 The film is a commercial hit and ran for more than 100 days in 6 centres. 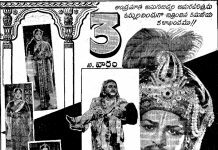 This is also the first film wherein great actors of Telugu cinema, N. T. Rama Rao and Akkineni Nageswara Rao acted for the first time. 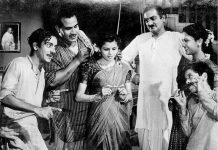 It was later made into Insaniyat (1955) in Hindi directed by S. S. Vasan starring Paidi Jairaj, Dev Anand, and Dilip Kumar. 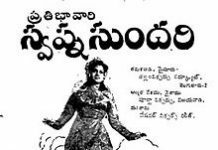 Shanta (Anjali Devi) is a beautiful village girl (Palletoori Pilla). Her neighbour Vasanth (ANR) loves her without her knowledge. 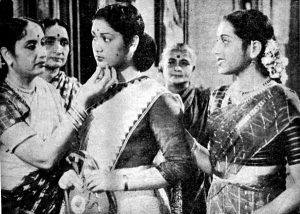 Kampanna Dora (Subba Rao) frequently raids over the villages and loots the inhabitants. 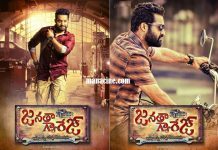 Jayanth (NTR) is his main associate. One day Jayanth attacks the village, wherein Shanta lives. While robbing the people, Shanta slaps him and argues convincingly how bad his way of life affects their livelihood. This incident changes him and makes him leave his association with Kampanna. He lives with the villagers and trains the youth in fighting skills. Gradually Jayanth and Shanta love each other. Unable to tolerate this Jayanth and Vasanth have a fight. 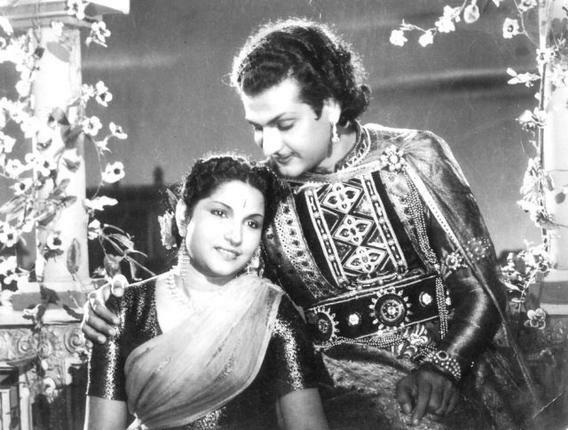 When Shanta expresses her love for Jayanth, Vasanth accepts it and get them married. The angry Kampanna attacks the village to destroy them. Jayanth and his child were taken away. Shanta suspects Vasanth’s involvement. Then Vasant goes to the hub of Kampanna and fights with them and saves Jayanth and his child. He loses his life in this attempt.